Chase started in radio while earning his Master's in diplomacy and international commerce at the University of Kentucky. He was bitten by the radio bug while volunteering at Radio Eye (a local equivalent to NIRIS) and soon became a reporter at WUKY. 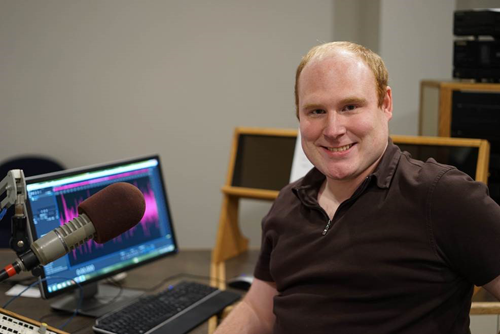 After four years of reporting in Kentucky's Bluegrass, Chase traveled north to join WNIJ as Morning Edition producer. He organizes our morning broadcast, making sure the host is well-supplied with interesting, fresh content. In addition to his pre-dawn duties, Chase reports on a variety of developments in our broadcast area but is particularly drawn to anything with a political or international connection. He is also an avid board gamer.